Here it is! 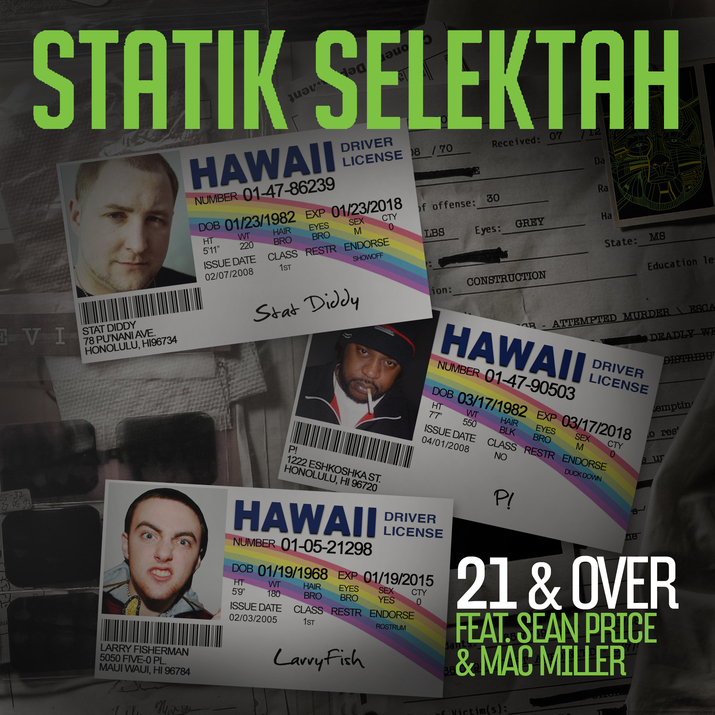 Statik Selektah does the unthinkable and gets Sean Price & Mac Miller on a track together! 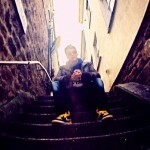 This is the latest track off his upcoming ‘Extended Play’ album out June 18th on Showoff Records/Duck Down Music.